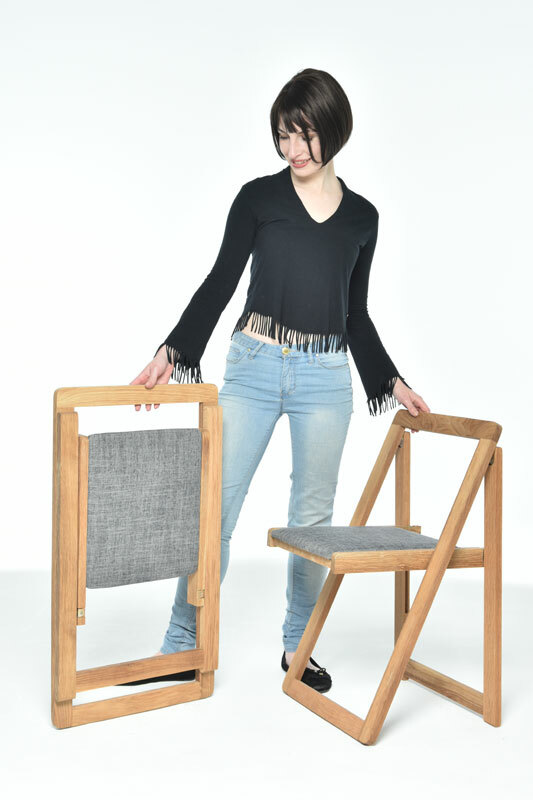 Sit tight – our sleek Ciclo Oak Folding Chair with Upholstered Seat Pad provides a simple, stylish sitting solution. It’s no secret that space is often at a premium, so these folding seats open up when extra sitting space is required then fold back up when no longer needed. What’s more, the upholstered seat pad is designed specifically with comfort in mind – ensuring that space saving savvy and a padded perch for your bottom aren’t mutually exclusive!